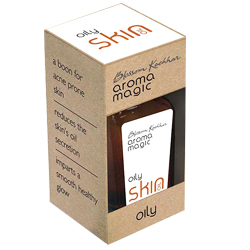 Aroma Magic Oily Skin Oil - Boon for acne prone skin, Reduces Skin's Oil Secretion. Imparts a smooth and healthy glow. A Boon for acne prone skin.